Over the last 8 years, I’ve put in many hours studying natural ways to prevent and treat ailments. My newest study is on essential oils. Essential oils are the highly concentrated version of the natural oils in plants. It’s the same oil that heals the plant. 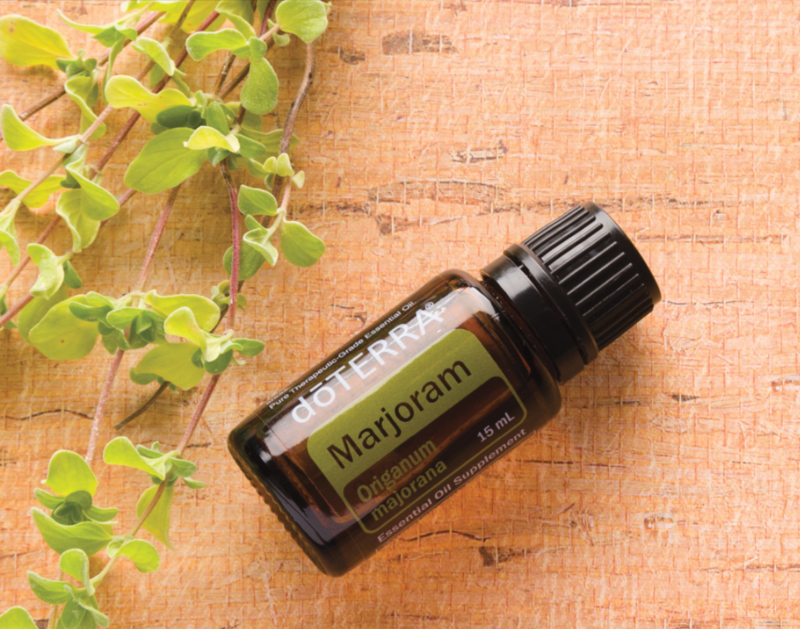 When used properly, these oils can provide amazing benefits to the human body. I use oils three ways: aromatic, topical and internally. Last year my husband was diagnosed diabetic. This diagnosis, along with a previous diagnosis of hypertension, sent him on a quest for good health. In turn, he removed all sugar and processed food from his diet. Within 3 months time he completely reversed his health and with his doctor’s okay, stopped all his medications.Just recently, his doctor reported that his blood pressure was elevated. When my husband checked his pressure again a few days later it was still higher than he liked. Thankfully, I am now a Wellness Advocate with doTerra so we decided to give essential oils a try and the results have been fabulous. 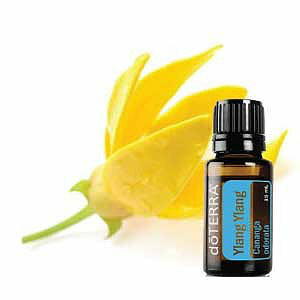 After some research, I made my husband a blend of ylang ylang and marjoram. I rubbed it over his heart and on the flex points of his hands and feet. I then diffused his man cave with the same combination of oils while he watched television. Within the hour his pressure went from 132/86 to 120/84! We were thrilled! He will continue with this combination until is his pressure is consistently normal. If you are interested in learning more about how doTerra essential oils can help you with this or other health concerns, please comment below or email me at info@drcelesteowens.com. You can open up a wholesale membership for $35 and customize your kit at wholesale pricing, or you can select one of our enrollment kits which will waive the $35 fee and include your wholesale membership for the next year. A starter kit also take any of the guess work out of getting started with doTERRA, as they are bundled with the most popular oils and products.